HENDERSON, Nev. – The Henderson Chamber of Commerce will host its annual State of the Chamber Address at noon Friday, Aug. 6, in the Milan Ballroom inside the M Resort – located at 12300 Las Vegas Blvd. South, off St. Rose Parkway and I-215. 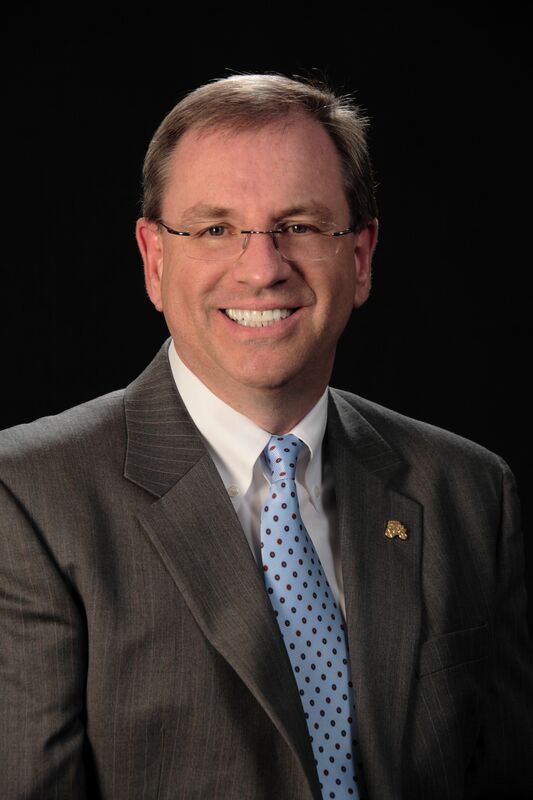 Steve Schorr, vice president of public and government affairs at Cox Communications, will serve as emcee. Kirk Clausen, Henderson Chamber of Commerce chairman of the board and regional president of Wells Fargo and Company, will discuss issues important to Henderson businesses, including the state of business in Henderson and how the Henderson Chamber of Commerce represents its member businesses within the community. 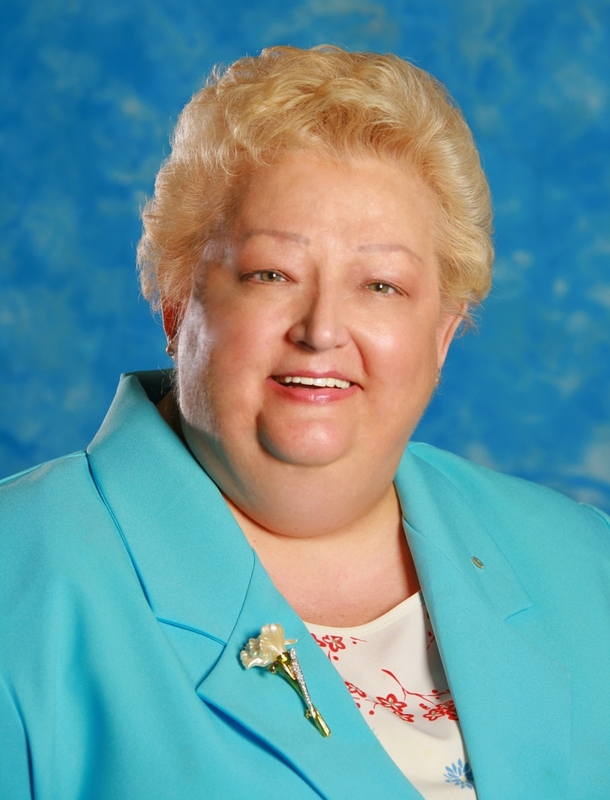 Alice Martz, chamber president and CEO, will also speak at the event. “Our State of the Chamber Address used to be a dinner event, but in these economic times, it makes more sense to provide a more affordable event that all of our members can attend,” said Alice Martz, who serves as the chamber’s president and CEO. The event serves as a networking opportunity, as the board members from the Henderson Chamber of Commerce as well as the Henderson Development Association and the Henderson Chamber of Commerce Foundation attend the event. All chamber members and the public are invited to attend. Cost for the event is $40 for members, $50 for non-members and $320 for a table of eight. RSVPs can be made directly to the chamber via phone at 702-565-8951 or through email at sesau@hendersonchamber.com. For more information regarding the State of the Chamber Address, contact the Henderson Chamber of Commerce at 702-565-8951 or e-mail at sesau@hendersonchamber.com.